Our Winter Open House was a huge success, with over 30 guests joining us at Tannan Plastic Surgery in Brier Creek / Raleigh! Special thanks to Jason and Tonya from Allergan. 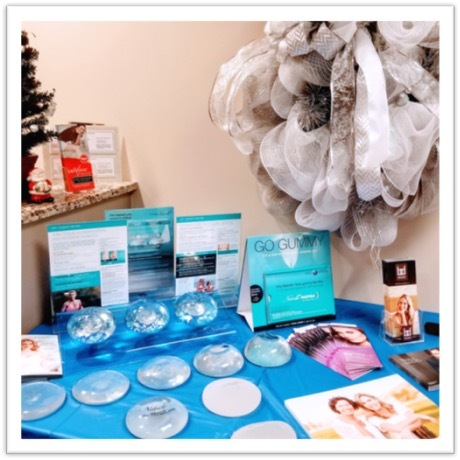 They provided a nice spread of options for our patients like breast implants (including Natrelle Inspira gummy bear implants), Botox, and dermal fillers (Juvederm, Voluma, Volbella). Jason also gave a detailed overview of Brilliant Distinctions, the free membership program offered by Allergan. He explained how you can save on treatments and use points to make purchases. When you come in for treatments at our office, we help you sign up so you can take full advantage of Brilliant Distinctions. 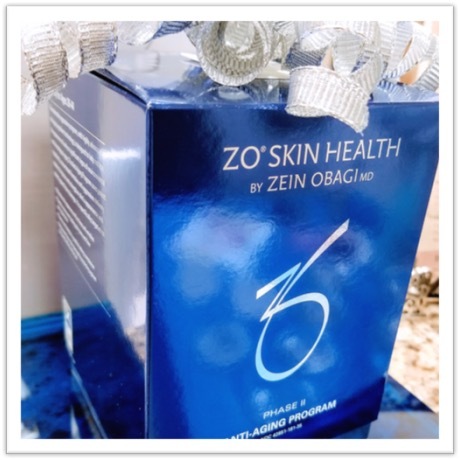 A big shout-out to Meredith from ZO Skin Health. 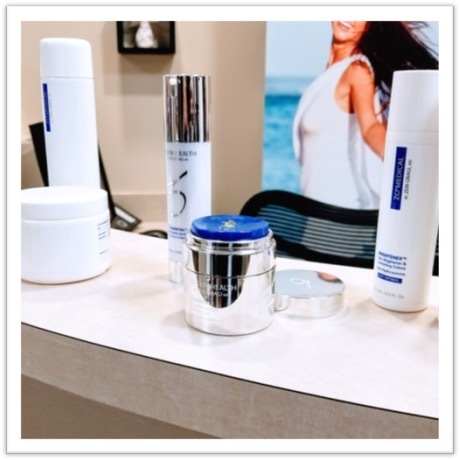 She gave a comprehensive demonstration of the skin care product line, ranging from exfoliating cleanser to renewal cream to sun protection solutions. Meredith gave a nice presentation on how to maintain good skin health, treat medical issues like acne and hormonal breakouts, and delay the natural signs of aging. Several guests were taken by the sheer sunscreen. Most off-the-shelf sunscreens fight off UVA and UVB rays. ZO’s sunscreen goes a step further by addressing high energy visible (HEV) light from fluorescent bulbs, smart phones and computer screens hitting our faces every day. 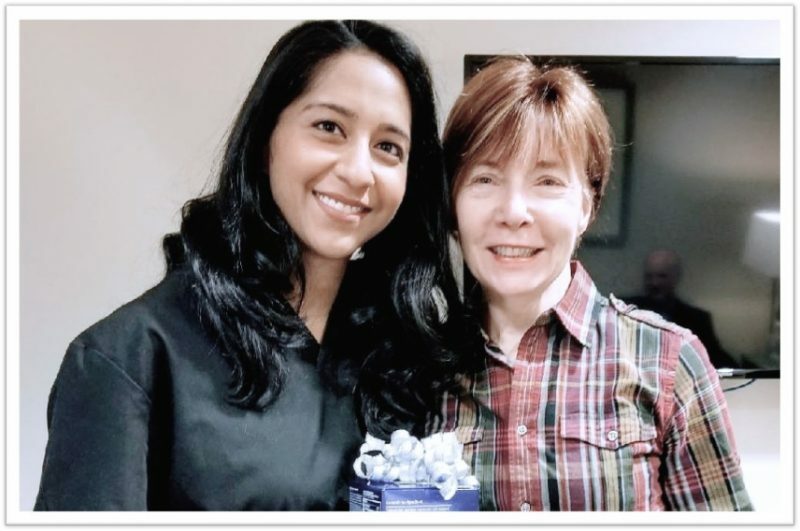 Education is a key component to what we do at Tannan Plastic Surgery, and the Winter Open House was a great example of that. 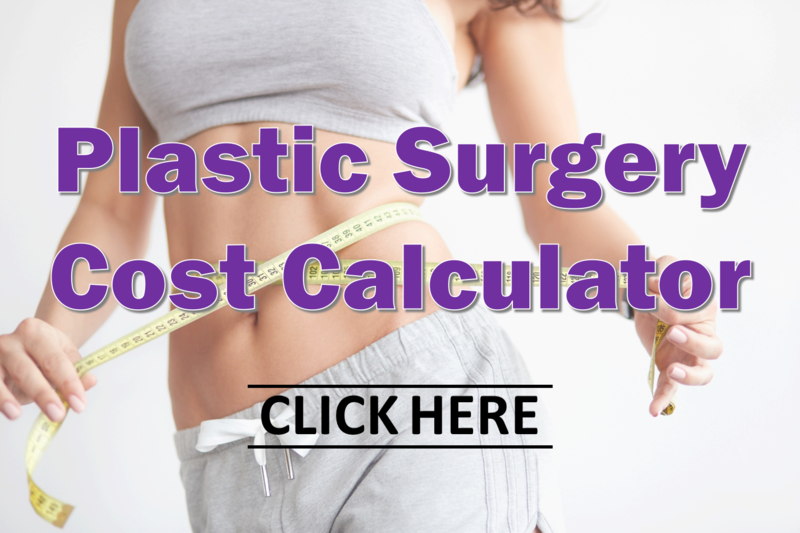 Our goal is to help you understand all your plastic surgery and skin care options. During your consultation, we develop a personalized plan that’s right for you. But we like to have fun too! We gave out some amazing swag bags as prizes to several of the guests in attendance. 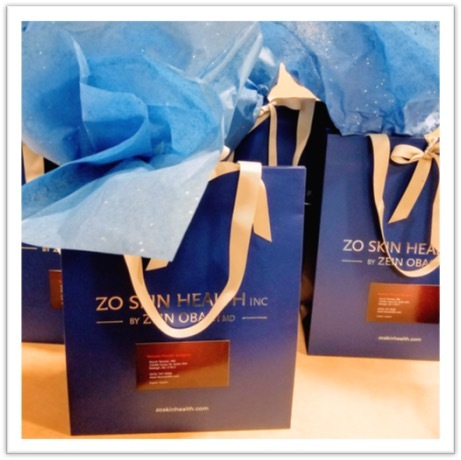 The bags had a mix of ZO skin care sample products to try out. And of course, everyone was entered into a raffle to win the grand prize – an anti-aging skin care kit valued at $249! One of our lucky guests was all smiles ? A huge thanks to everyone who attended and made our Winter Open House such a special evening. If you didn’t get a chance to make it this time, don’t worry! We plan to have another event in the Spring. Make sure you don’t miss it — join our email newsletter below and follow us on Facebook / Twitter for the latest updates on specials and events. See you soon!